Back in the days, this sprawling city was coined with all the negative words that frequently paint today’s news with dark ambiance, from racial violence to deadly bombings; well, that was in the 60s. Birmingham today is surprisingly calm and prosperous with hospitable people; it’s like a motif for revolutionary change within a short span of time. 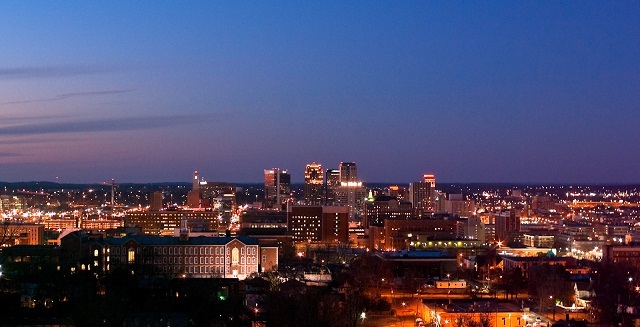 Whatever ways you may want to put it, Birmingham is simply not a city to be missed. You have all the time to prepare for another city adventure, so make sure to apply for ESTA (Electronic System for Travel Authorization) Visa online to facilitate smooth travel anywhere in the US. Birmingham’s attractive city landscape is just waiting for your timely visit so invite your friends or take your family with you for an unforgettable urban adventure. Known as “The Magic City” of old, Birmingham has grown many times in its economic size although it doesn’t mean you cannot find traces of its relatively young heritage. If you love history, then there’s plenty of museum to dig into. Soaking information is cool and it makes you feel like a travel ninja, which is perfect for generating an opening line or pick-up line whenever you want to show off your well-traveled persona. The likes of the Birmingham Museum of Art on 8th Avenue North with a free entrance will certainly satisfy your inkling for rich and unbiased history with its fascinating presentation of historical materials. One of Birmingham’s iconic landmarks is The Alabama Theatre on 3rd Avenue North, which is also considered as Alabama’s priceless historical site. Theaters have always been associated with romantic endeavors so if you’re planning to profess your love to your date, going to The Alabama Theatre is a good start. The theater is known to host various arts presentation from musicals, concerts to popular Broadway shows. There are also some silent films and the Mickey Mouse Club is another interesting way to soften your stiff spine hence smoothing your romantic moves. Treat your kids to a splendid African Safari aka the Birmingham Zoo experience. Surprisingly, the zoo has been around since 1955 giving it an ancient feel although I’m not really certain if you can still find “Lucy” somewhere in the thick bushes. 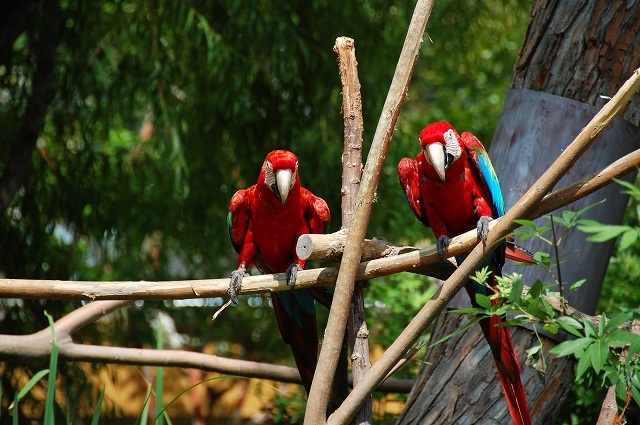 Nonetheless, for sure you can find various animals including endangered species from all over the world on its premises. Children just love it when the lions growl and the mighty tigers showing off will certainly brighten your day. Of course your Birmingham experience won’t be complete without seeing the Vulcan Statue and Museum at Valley View Drive. What makes it interesting is it currently holds the world record for being the largest cast iron statue standing at 17 m tall. The statue simply gives a hint into Birmingham’s iron and steel industry beginnings making it the city’s symbol. The museum alone is within a staggering 4 has of urban green space which is perfect for strolling and for some splendid picnic too. To culminate your Birmingham experience, you can also include outdoor fun that includes breathtaking parks, waterparks and magnificent beaches.